This article was originally published prior to June 2, 2013. Due to a change in the content management systems, the initial publication date in not available. Two days of bad weather hindered the women’s golf team performance Monday and Tuesday. 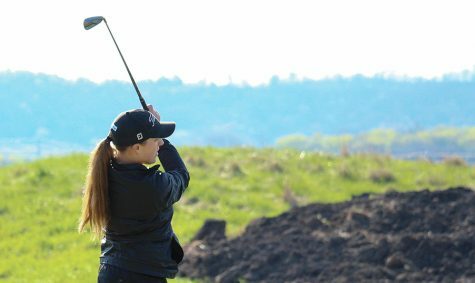 After starting the spring season off strong, head coach Karen Exon said the team hit a road bump with its ninth -place finish in the Park University Spring Invitational. 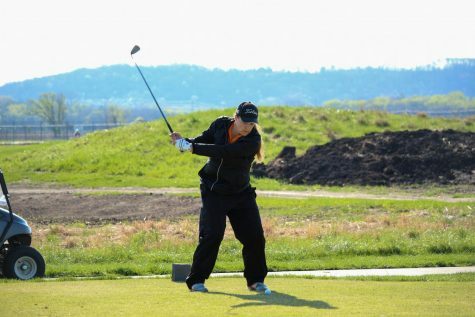 Sophomore Dani Weimholt led the team, with scores of 97 and 89, placing 32nd overall. Senior Melissa Brown was one stroke behind her, scoring 99 and 88. “I was very pleased that everyone came out and shot better the second day,” Exon said. The team competed against 13 other teams, including Heart of America Athletic Conference rival Avila University. 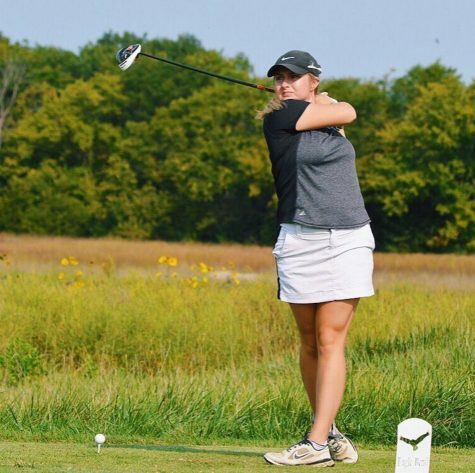 Avila placed fifth, beating Baker by 34 strokes. Exon said she couldn’t remember the last time Avila beat Baker in a tournament. Sophomore Krista Yaktine said Avila came out and played well, but shouldn’t expect to top Baker again. 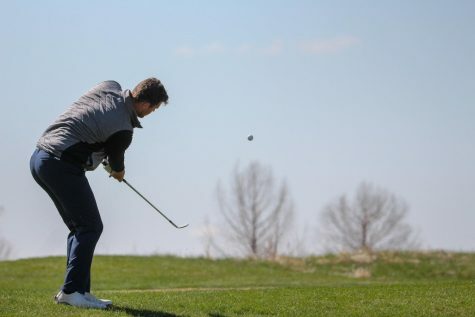 On April 9 and 10, the Wildcats competed in the William Jewell Spring Invitational. &lt;br/&gt;With only one delay due to lightening, the team was able to play a full two days of golf, finishing in sixth place out of the 12 teams.With only one delay due to lightening, the team was able to play a full two days of golf, finishing in sixth place out of the 12 teams. With only one delay due to lightening, the team was able to play a full two days of golf, finishing in sixth place out of the 12 teams. Exon said the top four on the team all shoot the same scores pretty consistently, but it has been difficult to decide who should play in the fifth spot. Although it has made it difficult for scoring, junior Zack Rockey said it has helped the team compete against each other during practice. “I think it’s a good thing because we’re going to push each other harder in practice, but difficult for coach to choose who goes to the tournaments,” he said. Junior Gavin Tatrn, who was playing in the No. 1 spot on the junior varsity squad, led both the JV and varsity team with scores of 82 and 79. “It seems like the universal rule on our team is whoever plays in the five spot doesn’t have the greatest tournament, while the sixth or seventh man plays lights out,” Exon said. 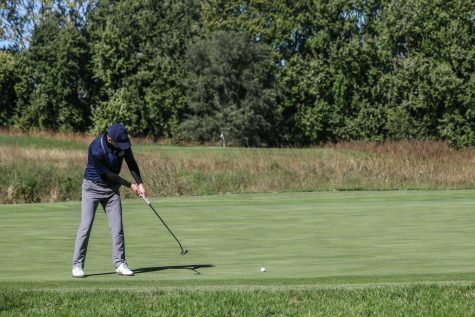 Both the men and women will host the Baker University Invitational Wednesday and Thursday at Alvamar Golf Club in Lawrence.